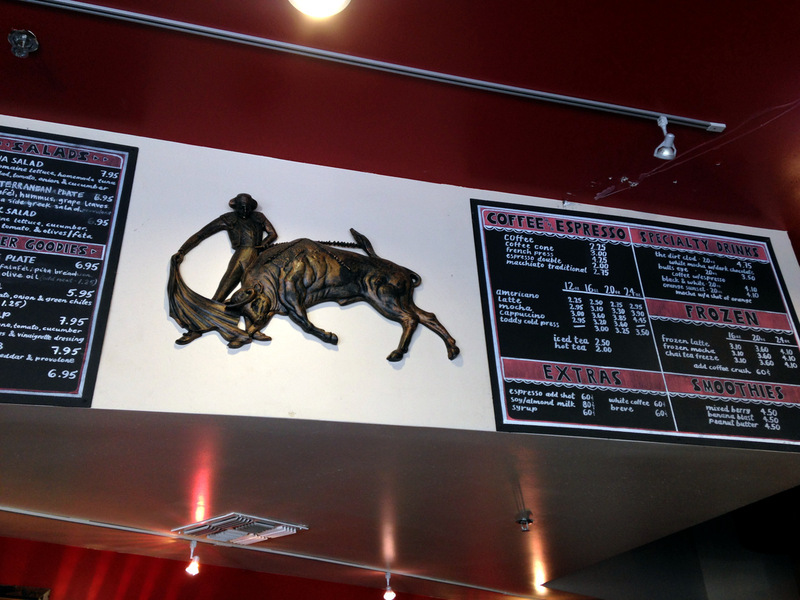 Directly across the street from Maricopa Community College is a small coffee shop called Matador Coffee. They’ve been in business for almost a decade in this same location. They do most of their business during spring nd fall, when students are in classes. The owner recently told me that their business drops off by almost 90% in the summer. 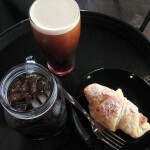 I visited the shop with my entire family — my wife Jana had a toddy, and I ordered an iced mocha. We tried one of their chocolate muffins, too. We were in the area because I had to drop off my wife’s car for repairs at my mechanic. It’s kind of an interesting part of town. 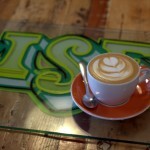 There are not many coffee shops in this area except for several Starbucks and Dunkin’ Donuts shops. 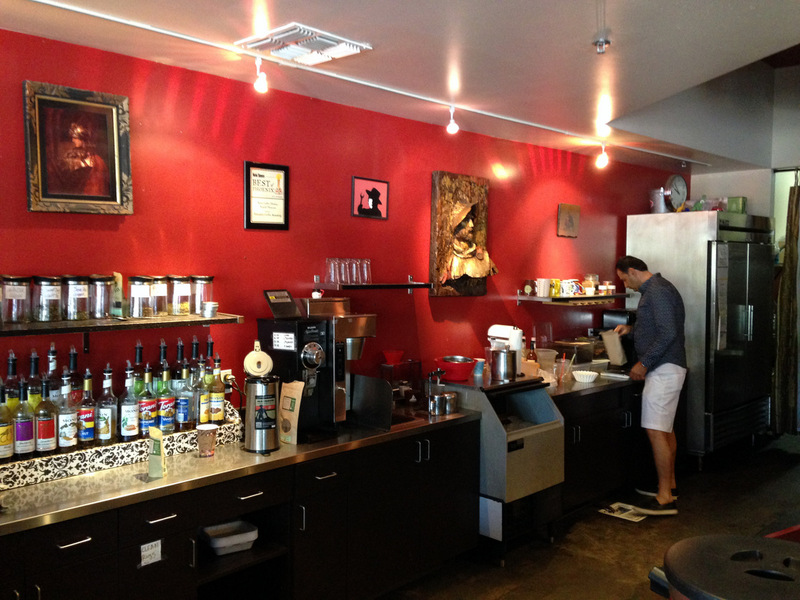 Matador Coffee is located on the northeast corner of 32nd St. and Union Hills, in Phoenix. They occupy a small space that has both a roasting and a cafe. They serve all of your traditional coffee drinks, along with lots of food options like a breakfast burrito, and sandwiches. The shop has lots of paintings and sculptures of bullfighters and bulls, so they’re staying consistently themed. They have some comfortable seating indoors, and a nice small patio which is popular during the winter. On a recent visit I ordered a toddy and a mocha. My toddy was pretty good, and I quite liked it. 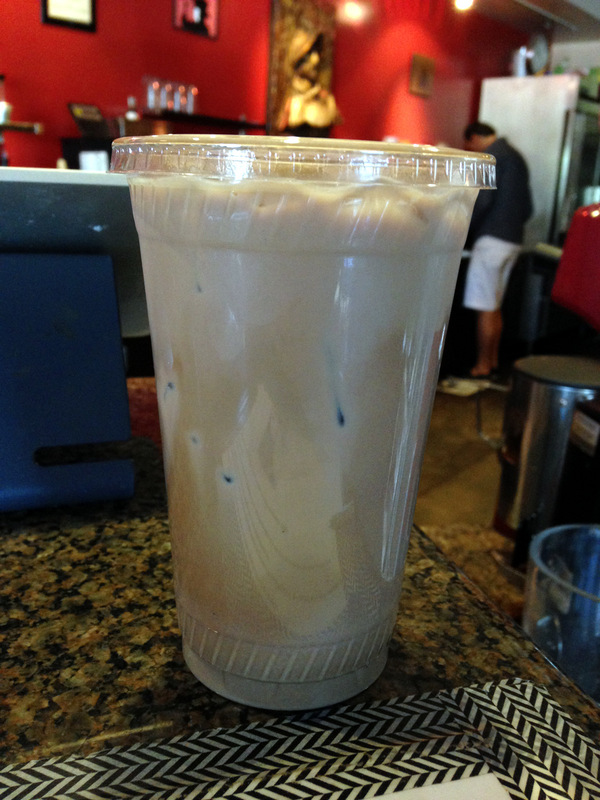 The iced mocha really hit the spot as it was already 110 degrees outside. I must say, there are only some coffee shops I’ll order a cappuccino from in the summer, and even then with this heat I tend to go for the iced drinks. Speaking of iced drinks, what iced drinks have been your favorites this summer? Have you tried anything new? 3230 E. Union Hills Dr.